Saturday, November 3. If you can’t join us this year, we hope you will able to join us next year! 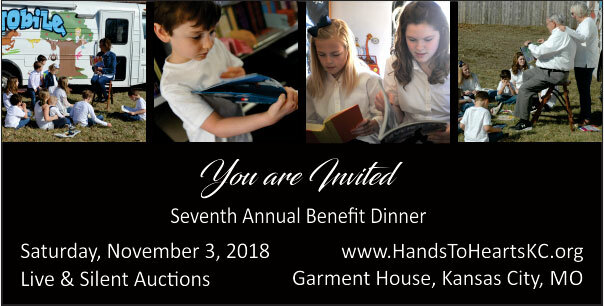 If you have questions, please contact us at benefits@handstoheartskc.org.